I think he's lost the plot sadly! 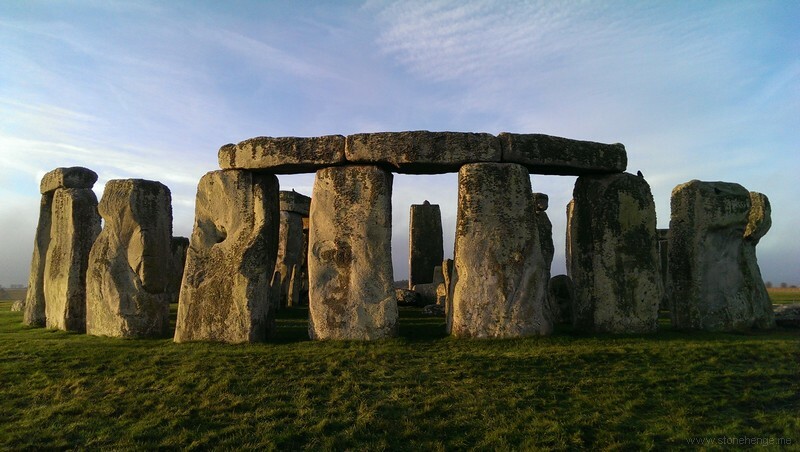 Stonehenge was built in Phases over hundreds of years with the sarsen stones being local to Salisbury plain - if he's taking just about the bluestones - it's just another stone circle not Stonehenge!! In archaeological terms what makes Stonehenge unique (a part from the stacked sarsen stones) is its ditch system - which MPP and other archaeologists have avoided talking about since its excavation in the 1920's. The flaw in the latest report and hence the nonsense about relocating the quarried stones - is the fact that much moor Mesolithic evidence was found on site than Neolithic. And this because phase I of Stonehenge dates from the visitors car park dates, which have now been confirmed at Craig Rhos-y-felin - but overlooked completely although the dates are a perfect match! !